The TeaHouse Gallery translates Lanterra Development's vision into an immersive portrayal of Toronto’s soon-to-be landmark high-rise. Studio Munge’s holistic design fuses elements inspired by East-Asian cultures and time honoured traditions to create a grounding respite from eccentric city life. Surrounded by a tranquil Zen garden, the space is defined by modern and clean architectural lines complimented with exquisite symmetry. 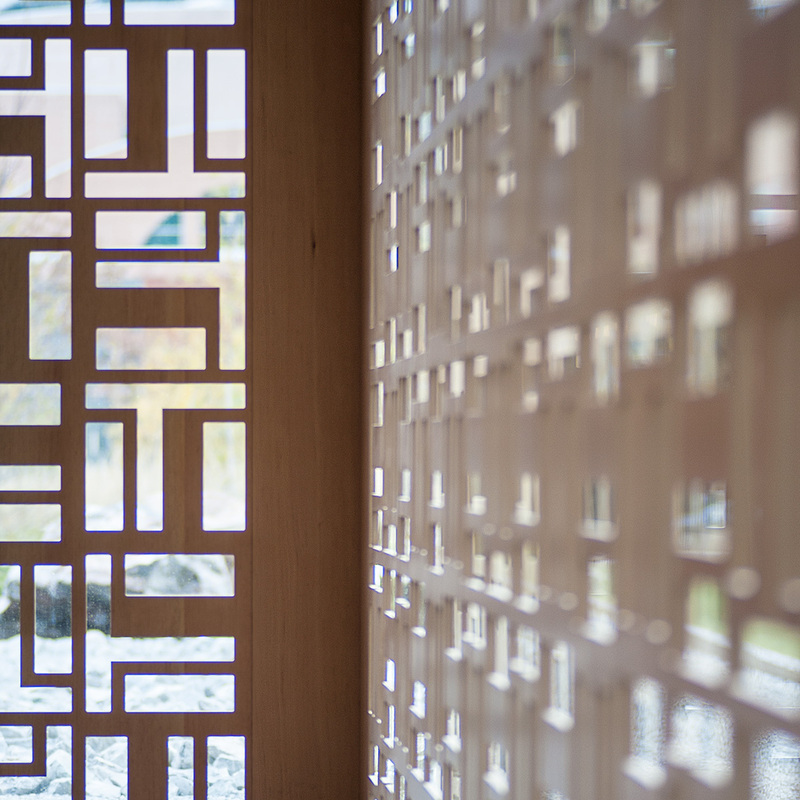 An extended corridor of cascading wood paneling instantly transports guests into the serene gallery where carved wooden screens diffuse intimate moments of light and shadows across the architectural model. 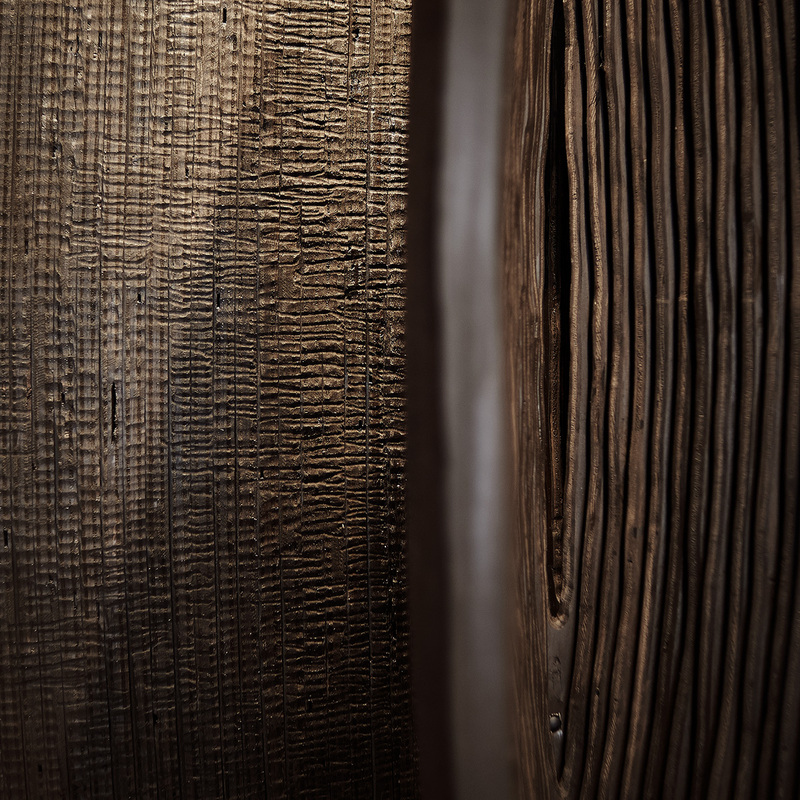 The space features a harmonious palette formed by blond wood, natural stone, and black accents. Restoring the senses, the TeaHouse Gallery offers modern sophistication while paying homage to traditional design practices.